These are a few articles from the most recent issue of the FabShop News Magazine. 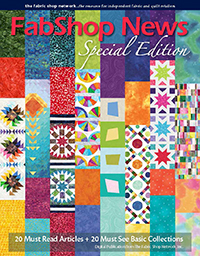 FabShop News Magazine is designed and written just for you….the fabric and quilt shop retailer.  Its quick and easy to read format provides industry specific information that will save you time and help you make more money! Each newsletter addresses the kind of issues shop owners like you want to know about. Every issue is jam-packed with thoughtful, useful information for the busy fabric shopowner written in clear, easy-to-put-into-practice terms. 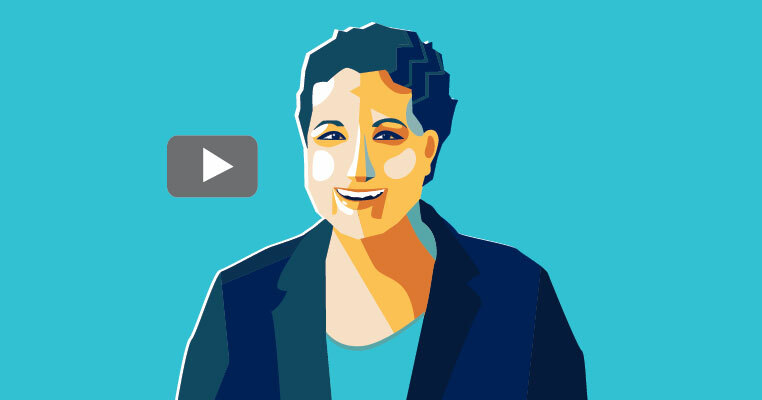 Members: No need to subscribe. It’s part of your Retailers’ Association membership. Join today! Non-members: 6 issues (1 year) for $45 in the US and $65 internationally.